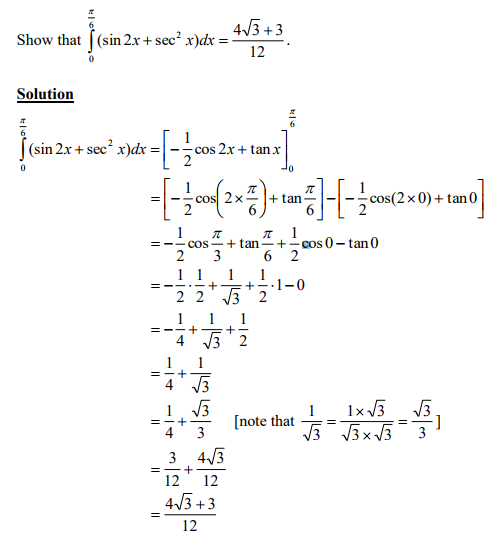 Unsure about how to Integrate Trig Functions? 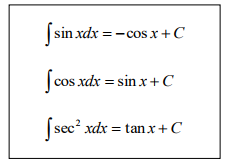 A sound understanding of how to Integrate Trig Functions is essential to ensure exam success. 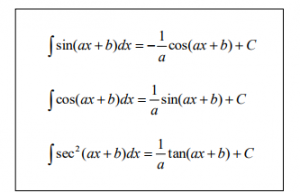 You are required to know how to apply the following standard integrals although they are given on the exam formulae list. 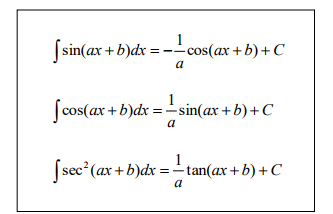 The above standard integrals can be extended. 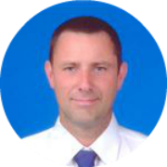 Through step-by-step worked solutions to exam questions available in the Online Study Pack we cover everything you need to know about Integrating Trig Functions to pass your final exam.